Come On…..Who Doesn’t Love Denim? 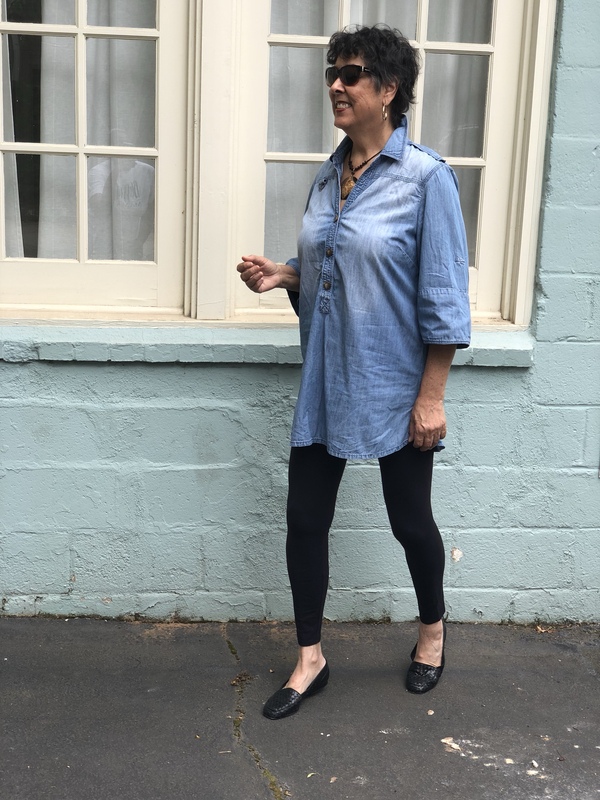 As we now enter into the Fall season, a lot of us are changing out our wardrobes and beginning to pull out some of our favorite tops and even long pants and leggings. 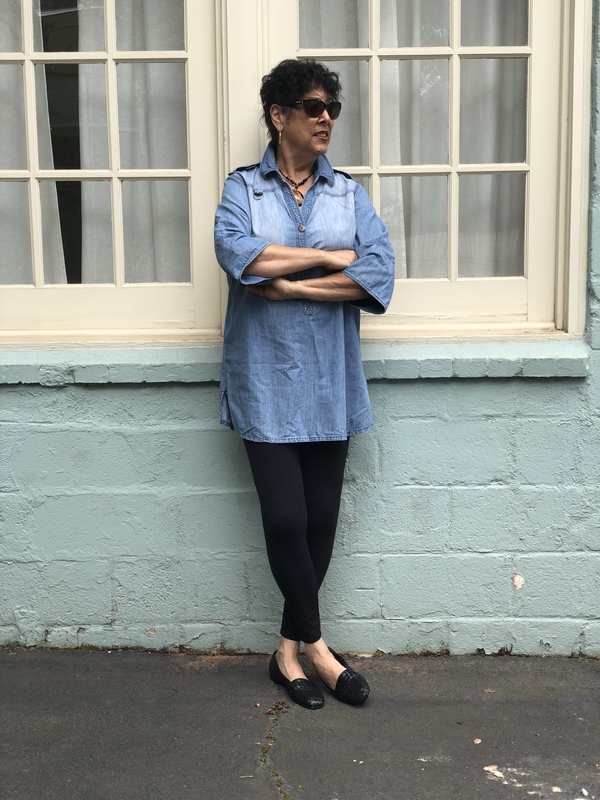 For me, I am now gathering up all of my denim pieces and looking to add to my collection. The great thing about denim is the fact that you can get some great buys and still stay within your budget. I know I will very seldom spend more than $25 for a piece because there are always sales, clearances, and thrift shops. 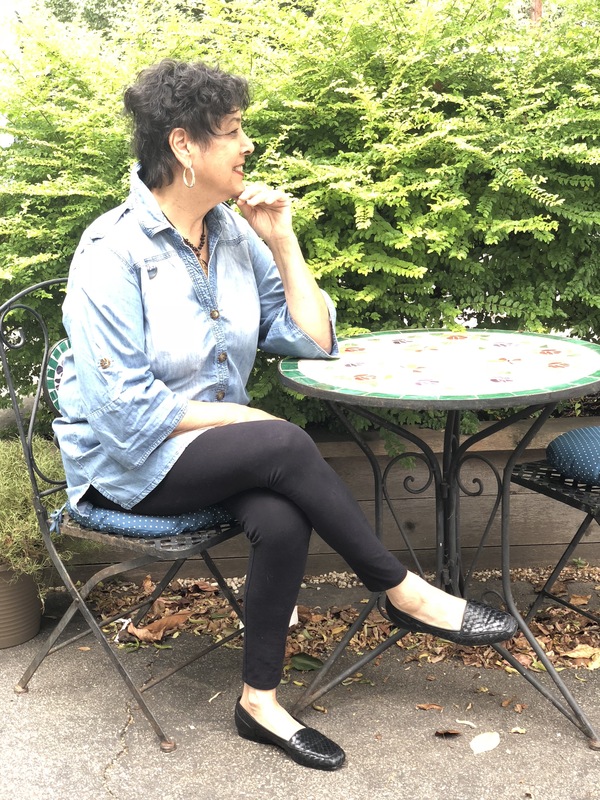 Denim came on the scene here in the U.S. during the mid 19th century and began to be worn as pants by laborers in the West because of its endurance. But now, while it is still the fabric of choice for laborers everywhere, it is also a must have fashion fabric that is now worn not only as pants, but as every type of clothing imaginable, from tops, jackets, scarves, vests, etc. I have to say denim is my favorite fabric. You can wear it as is, and dress it up or down with accessories, or you can even bauble it, sequins it, paint it, sparkle it or add any other type of artistic flair to personalize it to your taste. I have seen some amazing denim pieces worn with dressy skirts, dresses, pants or just plain leggings or shorts. And probably my favorite thing about denim is the fact that it is timeless. No matter what your age, it is appropriate. I read an article awhile back that stated after a certain age, you need to let it go. Ha! Not happening nor do I foresee it happening down the road. For me, it is here to stay. 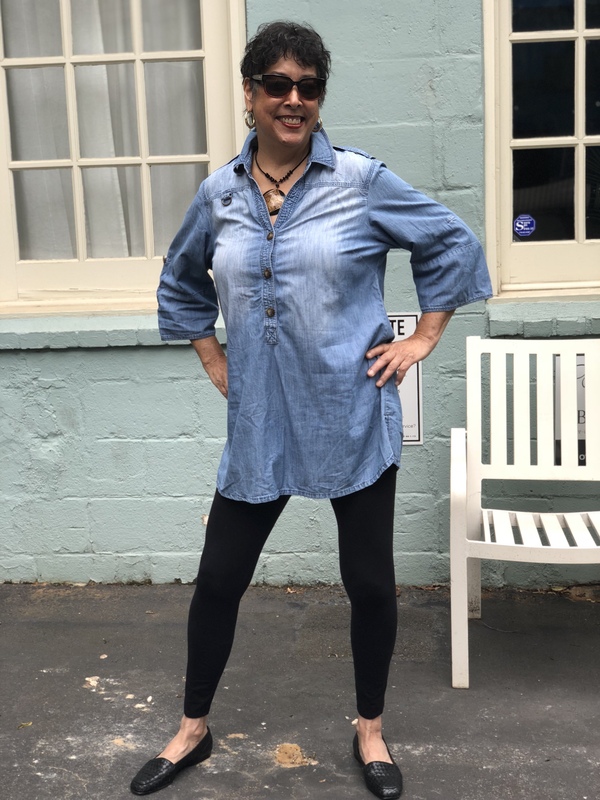 Previous Tunics….You Can’t Have Too Many! Next Do You Have Plaid in Your Wardrobe?